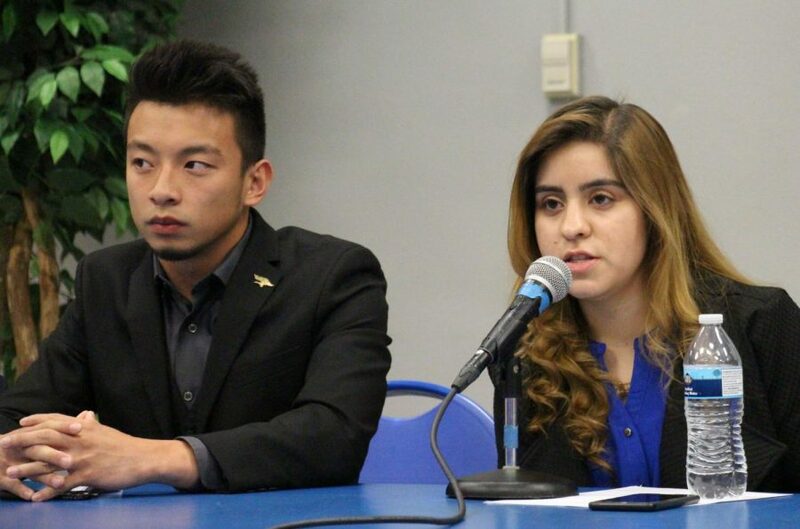 Aaron Wan and Roxanne Esparza discuss their goals and visions during the ASI candidate open forum on April 2, 2019. 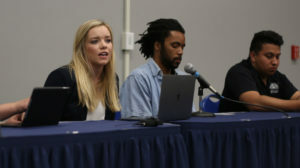 After almost two months of publicizing that applications for the Associated Students, Inc. 2019-2020 board were open, 951 students casted their vote last Wednesday and Thursday. On Friday, ASI announced the winners. 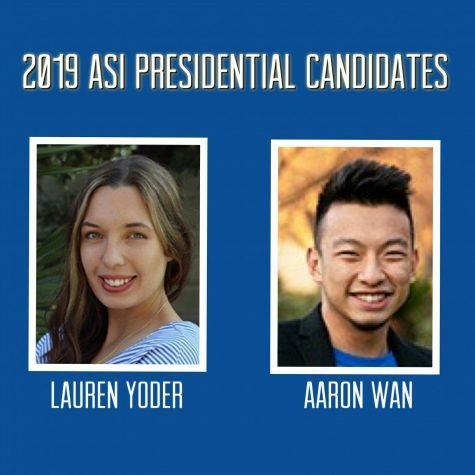 Aaron Wan was announced as the new ASI President as he beat his opponent, Lauren Yoder, 67.6 percent of the votes. 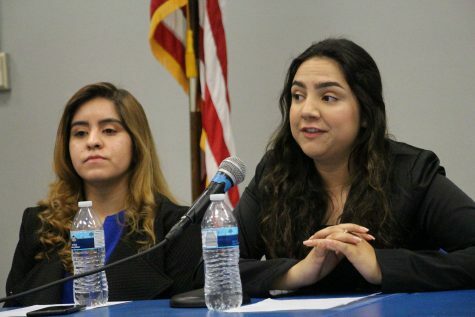 Roxanne Esparza was elected as Executive Vice President after beating her opponent, Monica Figueroa, with 59.2 percent of the votes. Wan is majoring in business management and is currently on his third year at CSU Bakersfield. 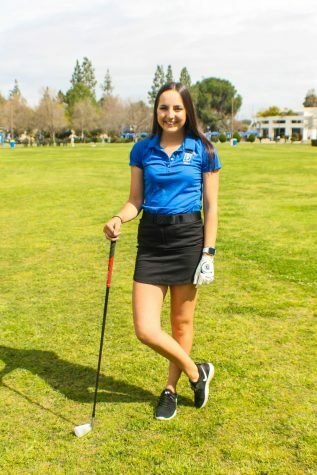 Roxanne Esparza is a junior majoring in engineering science. Wan said that he was a little surprised with the voter turnout because there was an increase from the past years. The voter turnout for this year’s elections was 8.6 percent. 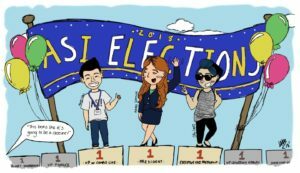 Last year, the voter turnout was 7.4 percent, or 775 students. Despite the 1.2 percent increase from last year’s election, it was not the turnout that was expected according to Esparza. 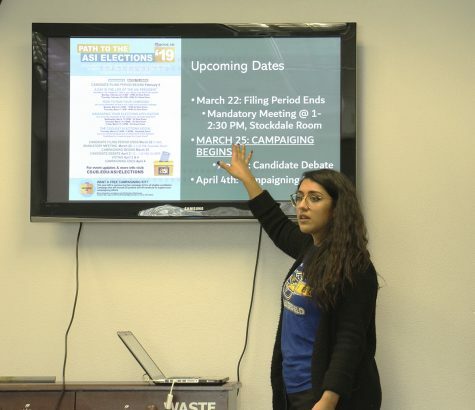 “We were expecting a higher voter turnout and I tried to give it my all and I think it was a bit low, but we are trying to increase student involvement this year,” said Esparza. Wan stated that the election process was “nerve wrecking” to him. 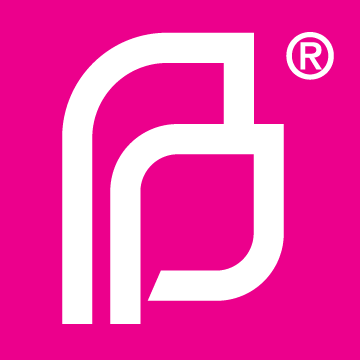 “The other candidate was very well qualified for the position. She had a lot of great ideas that definitely opened me to new perspectives,” said Wan. About 6 years ago, Wan migrated to the U.S. from the Philippines. He said that he sat in a corner of his high school for the first two months when he was a freshman, not knowing anybody. Esparza has been a Bakersfield resident since her family moved here when she was nine years old. 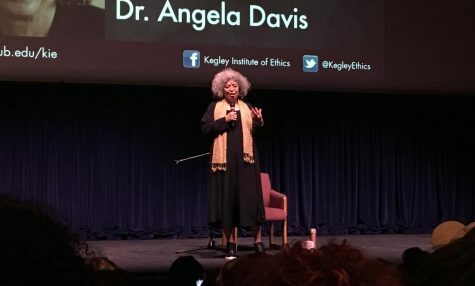 She has been an active member of the Bakersfield community. The summer before his freshman year at CSUB, Wan visited the campus and said that ASI was the first place he went to. 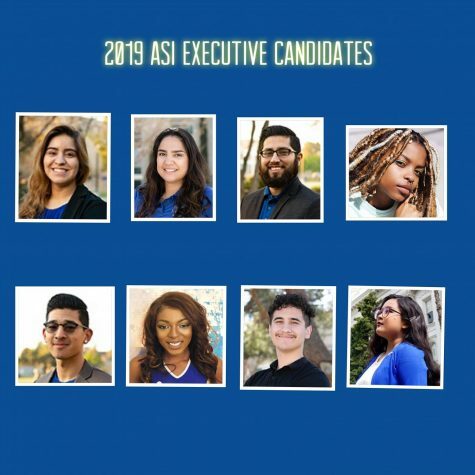 “I met the current board members of 2016 and the executive director of ASI, and at that point I knew that it was where I wanted to be and that I see myself being a part of ASI for all my years in the university,” he said. According to Wan, his favorite thing about being in the student government board is the people he meets and the lives they get to change for the better. Esparza mentioned her community involvement inspired her to get involved on campus, where she can help college students. One of Esparza’s goals as Executive Vice President is to destigmatize mental health. Wan added that he plans on meeting with all the organizations on campus to see what they want to accomplish by the end of the year. 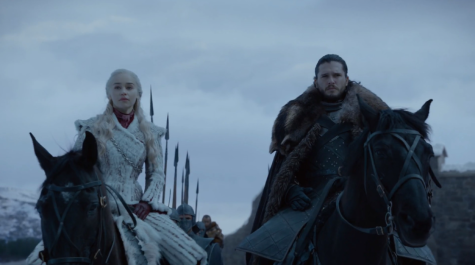 By doing that, he said that they will synchronize the ideas and find common goals that they can all strive for. Wan said that he also plans on organizing a large-scale event where every organization on campus will be involved. 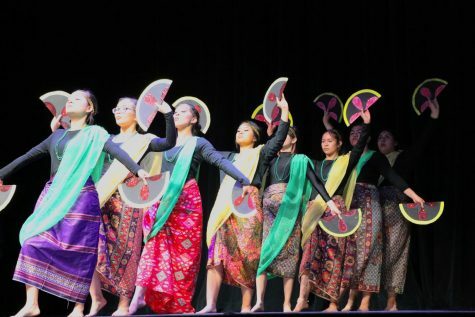 “It would be similar to runner nights, except it will be a festival where clubs, organization, and school departments showcase what they have,” said Wan. Esparza mentioned one of her goals is to input “relaxation stations” on campus, where students can relax and talk about their experiences. 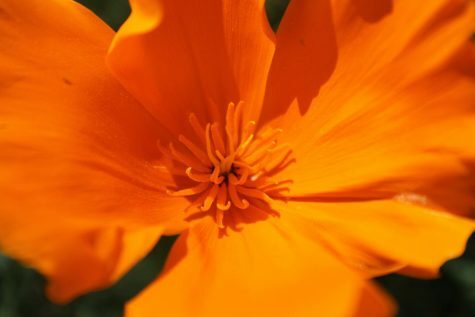 “Mental health can really change the lives of students, even after CSUB,” said Esparza. 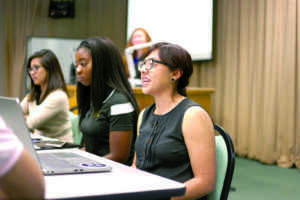 Esparza also plans on bringing more awareness to ASI events on campus. Wan emphasized that his primary focus will always be to advocate for CSUB students and to help them achieve their goals. 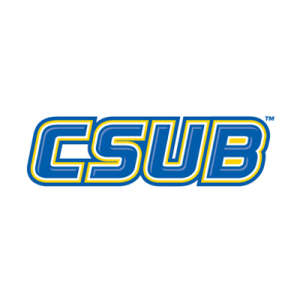 He stated that he wants to “change our brand” so that people think of CSUB students as successful and employed individuals. “I aim to connect majority of the local business in Bakersfield with CSUB so that when students graduate, they can immediately be employed,” said Wan. That is also another of Esparza’s goals; to bring more work opportunities on campus for students. 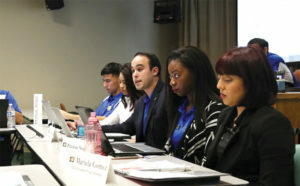 In a spring 2012 to winter 2013 CSUB post-graduate survey, 40 percent of undergraduate students responded they were “looking but no offers yet” on their current job search situation. Esparza mentioned the importance of students receiving work experience, so they can expand their opportunities after obtaining their degree. Wan said he will continue to be involved with the clubs and organizations on campus and help them become successful with all their events.